Quality is the life of the product! So from the beginning to the end of the process, we have a strict control system. 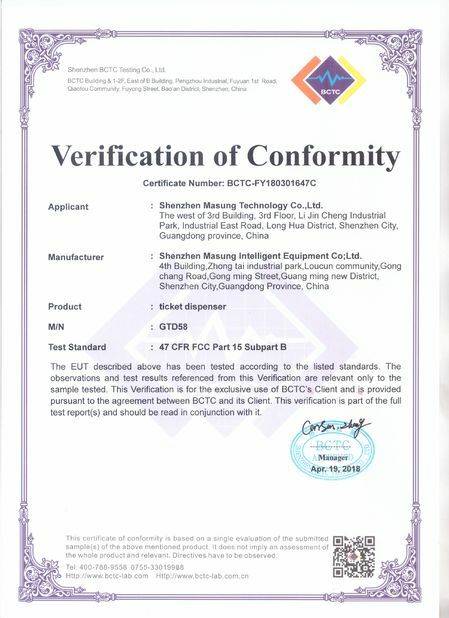 All of our products have passed the strict inspection and testing before leave the factory .Our products are qualified products to meet the relevant quality standards. 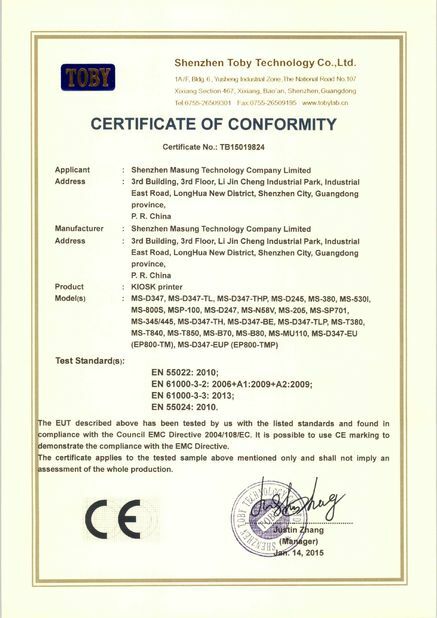 If the product quality problems, please contact us immediately, we will according to the user's specific problems, respectively, provide high quality user as consumers are legally entitled to the rights in the service are fully respected. Quality inspection is a kind of check on their own, it is a commitment to customers. In the new economic era, the customer satisfaction is the eternal pursuit, but also the key to the success or failure of the enterprise management. 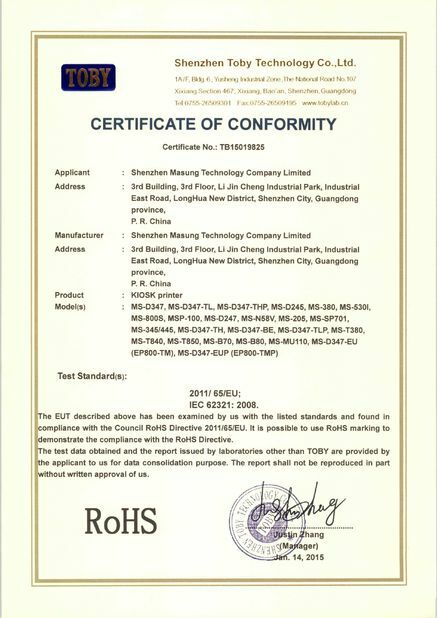 MASUNG high-quality customer on quality has strict requirements, so only through strict quality control to represent the true level of enterprise technology products available to customers, to accept the customer selection, won their trust.
. 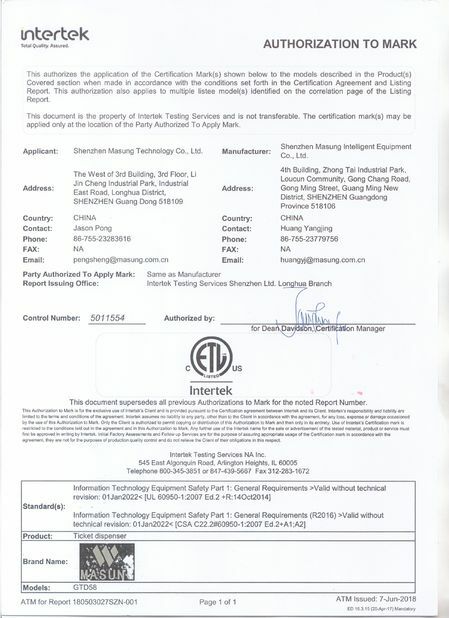 Under strictly requesting in product quality and constantly technique improving, MASUNG had past ISO2008-9001 management system certificate. 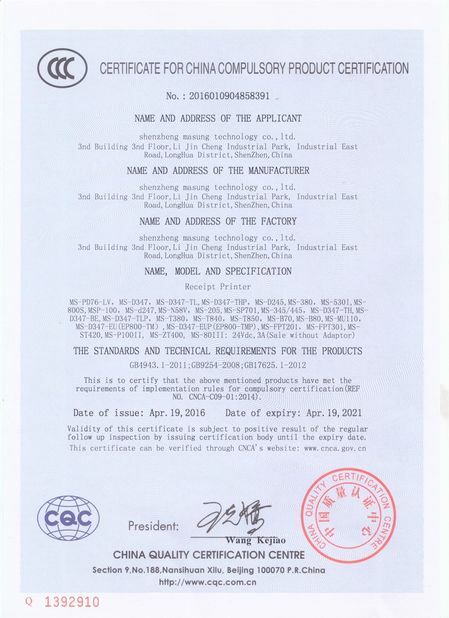 And products past CE, ROSH certificates.